This made me chuckle. While reading a Facebook group I came across this post. 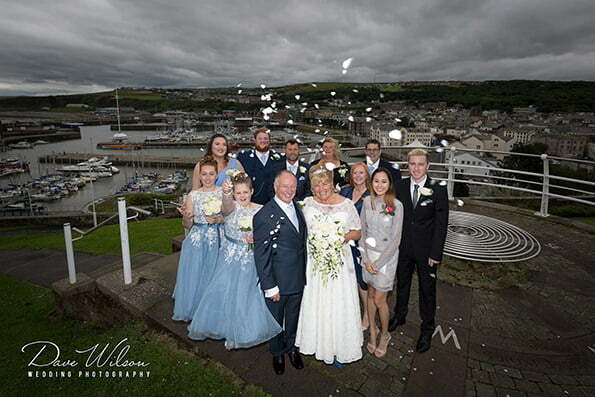 Names are removed for privacy, but the point is that there are an awful lot of people who will undercut a professional wedding photographer by any amount just to get the work. This is actually killing the business and while it gets the client a cheaper price it also means the client gets a massively sub-standard service. Having said all this, everyone has to start somewhere. 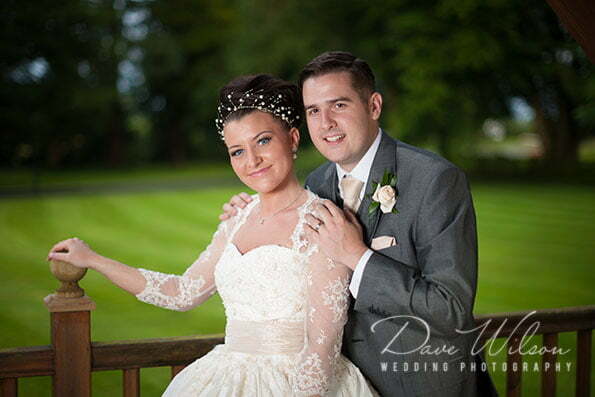 But it’s worth saying that not all photographers are cut out to be wedding photographers. 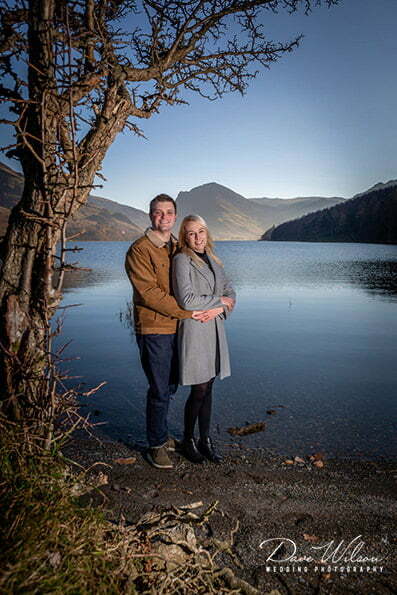 Simply asking your cousin or Uncle Jim to take the pictures puts undue stress on them and is unfair, and likely the results at the end of the day will be disappointing. I’ve seen this first hand unfortunately and the bride was gutted. 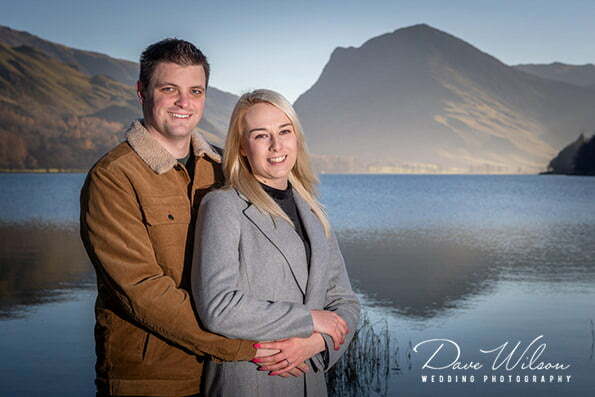 A beautiful morning was chosen to shoot Adam & Rebecca’s engagement pictures at Buttermere. Their wedding is 16th May 2020. A link to some more pictures on Flickr are here. 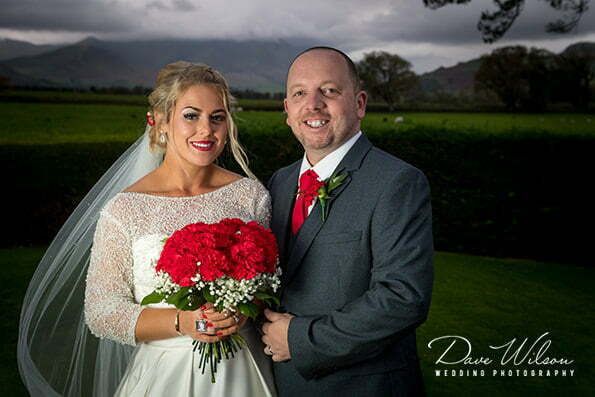 Pete & Laura got married at St Bartholomew’s Church in Loweswater. 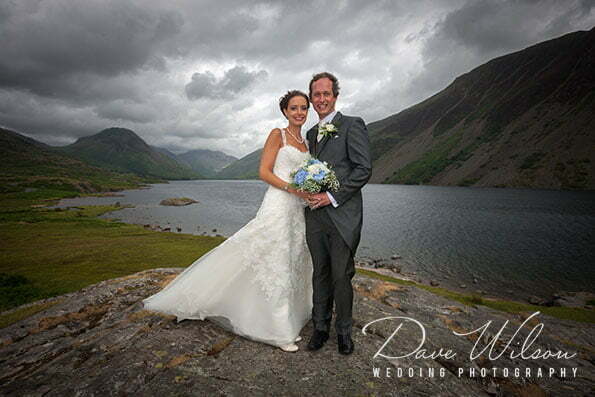 The weather held and even gave a spectacular backdrop against the fells of Melbreak, Rannerdale Knotts and Grasmoor. 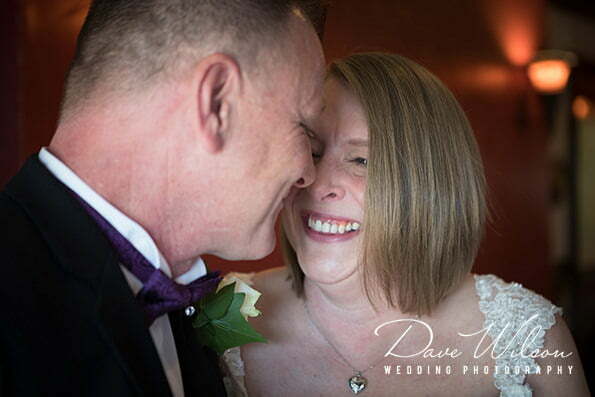 It was a very intimate wedding with a relaxed atmosphere. Congratulations! 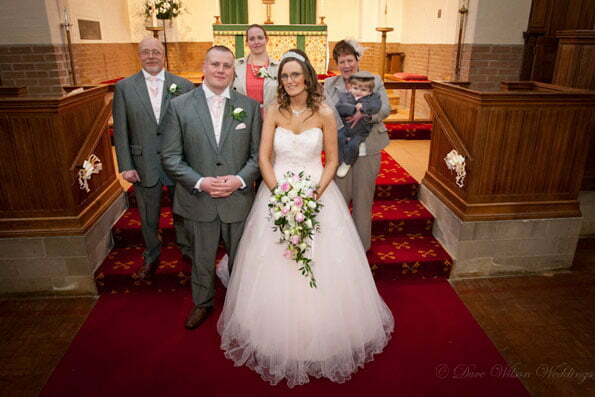 Congratulations to Naomi & Carl, their wedding was small and intimate which their guests loved. 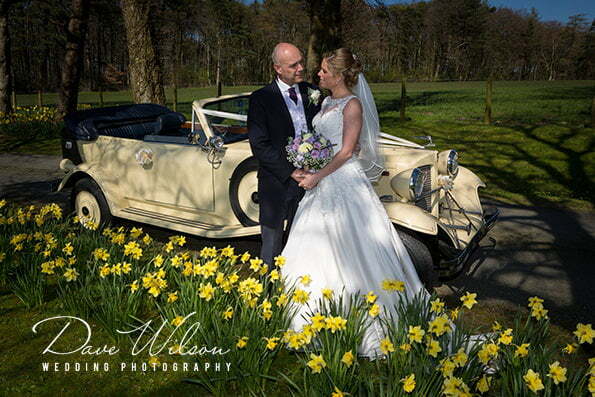 A beautiful wedding which was a pleasure to photograph. 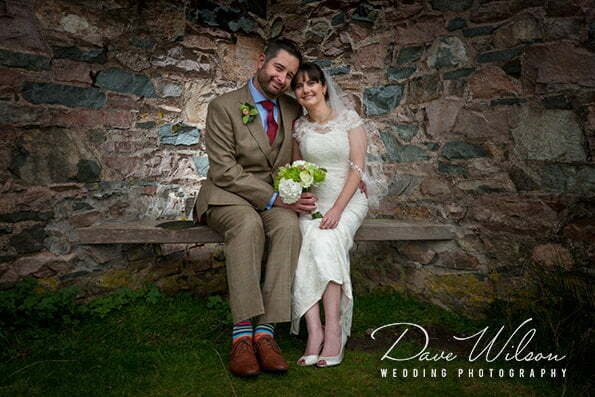 Congratulations Louise & David. 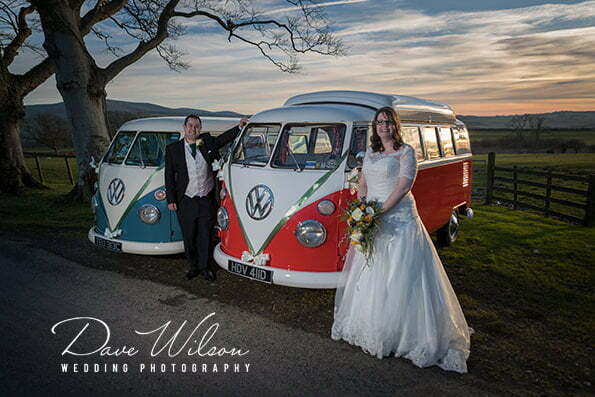 How cheap is your wedding? 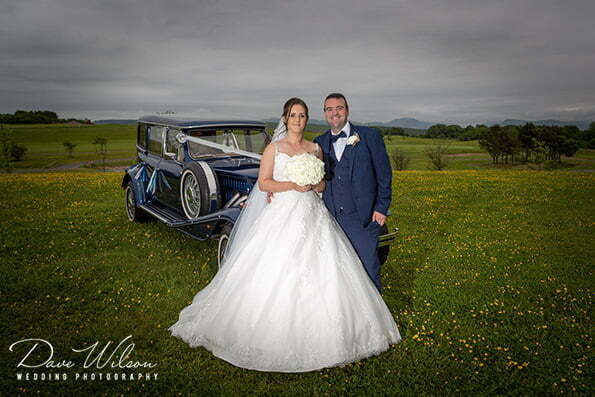 I really need to stress, don’t skimp on your wedding photography, it’s a record of one of the biggest days of your life. 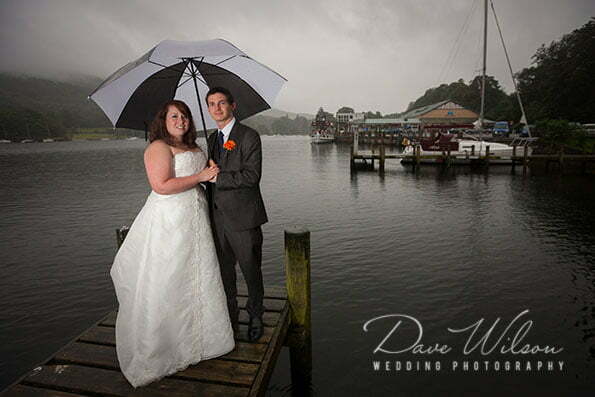 I’ve seen the results from some very cheap wedding photography and it’s really not worth it. 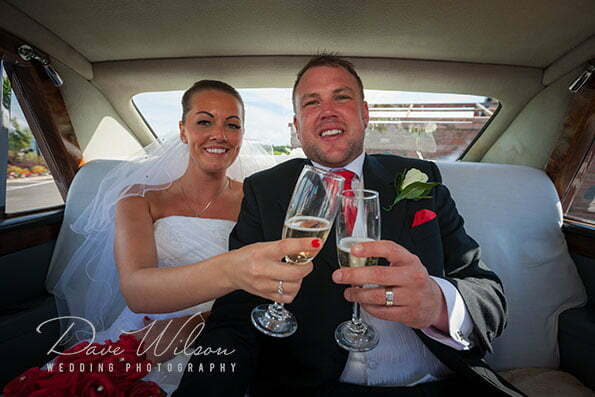 Dave Wilson Weddings is an established business providing you with professional wedding photography. Have a chat with us about your requirements, we’ll give you the best deal we can with a reputation to back it up.